Tamsin joined our team 9 years ago as a keen young apprentice. 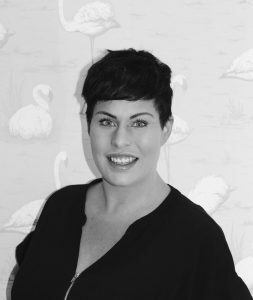 Tamsin boasts a warm, friendly and bubbly charm towards hairdressing and her valued clients. She’s attended numerous matrix seminars and courses and continues to grow in confidence, developing her incredible hairdressing skills every day.